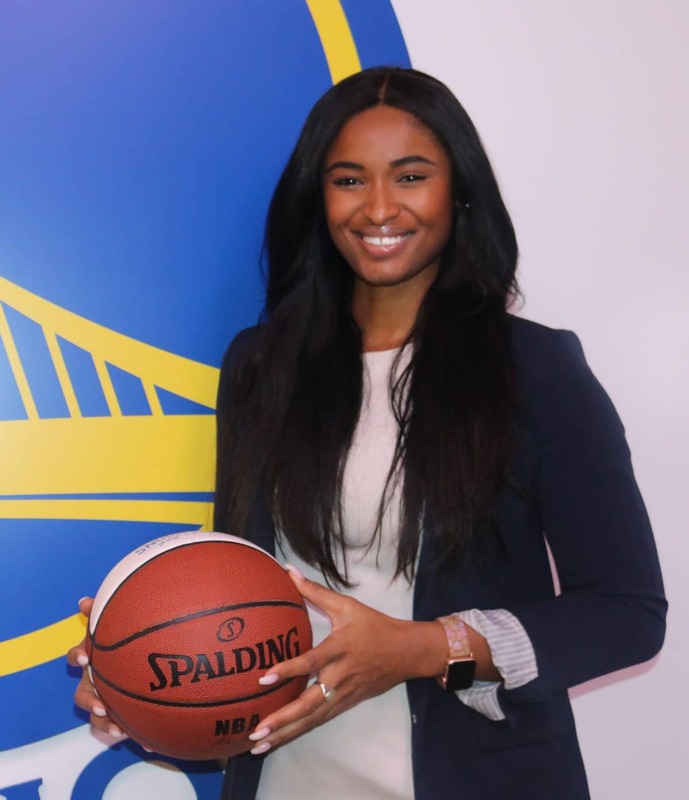 For every ticket sold, for every media moment made to every sports partnership you see, there may be a Black woman leading the charge to some of your favorite sports teams or sports moments. 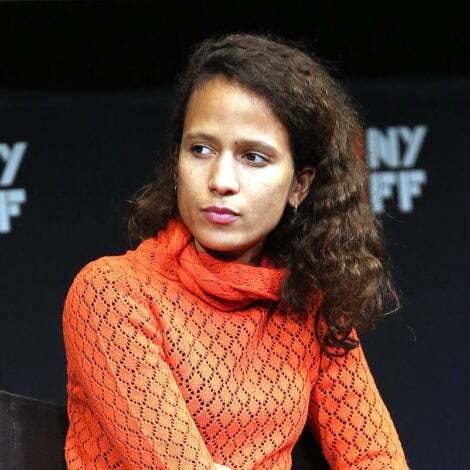 We often don’t hear or even see enough stories about some of the Black women working behind the scenes in the sports industry which is known to be overwhelmingly male and white. However, there are a few of us occupying senior to mid-level roles in the NFL, NHL, NBA, and MLB. 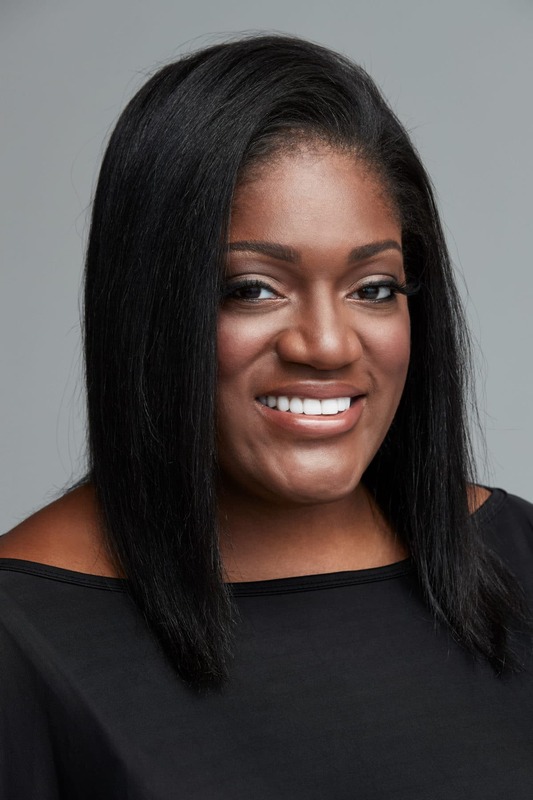 Ahead, these eight Black women shared with ESSENCE some of the challenges and misconceptions we often have about their industry along with some advice for other Black women looking to climb the corporate sports ladder. Otey worked in two separate capacities in sports. 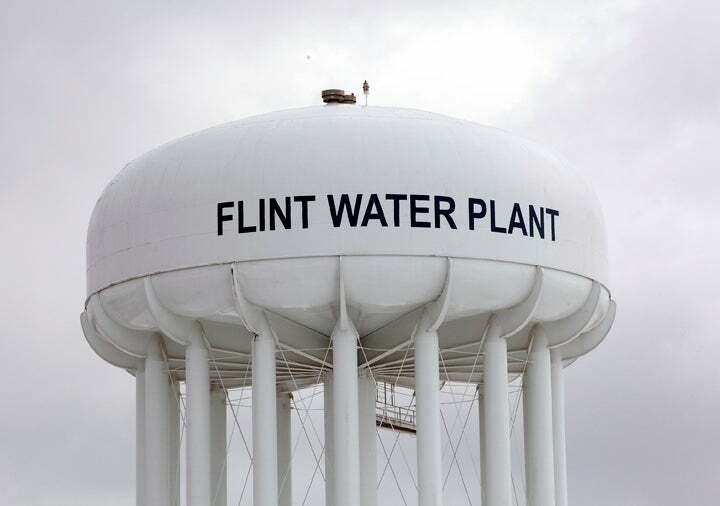 She started under the leadership of Bob Johnson, the former owner of the NBA’s Charlotte Bobcats in the PR department. 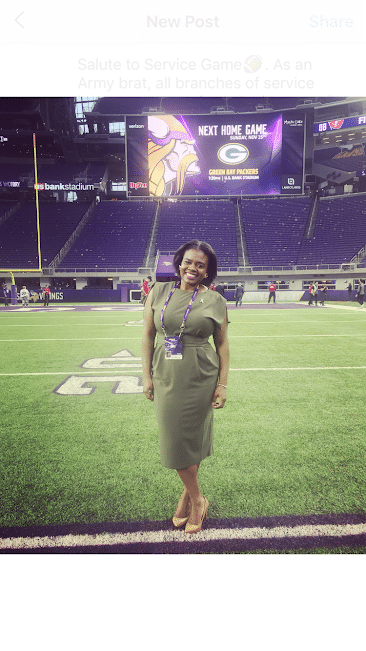 She is three months into her new role at the NFL where she is responsible for key strategic areas within the league including current affairs, business operations, government affairs, NFL Media, player health and safety and social responsibility. Davis has the responsibility of growing the game of hockey through the engagement of new and underrepresented audiences, using the sport as a vehicle to help build strong communities through youth development and building community relationships through partnerships with external constituents, including governments across North America. 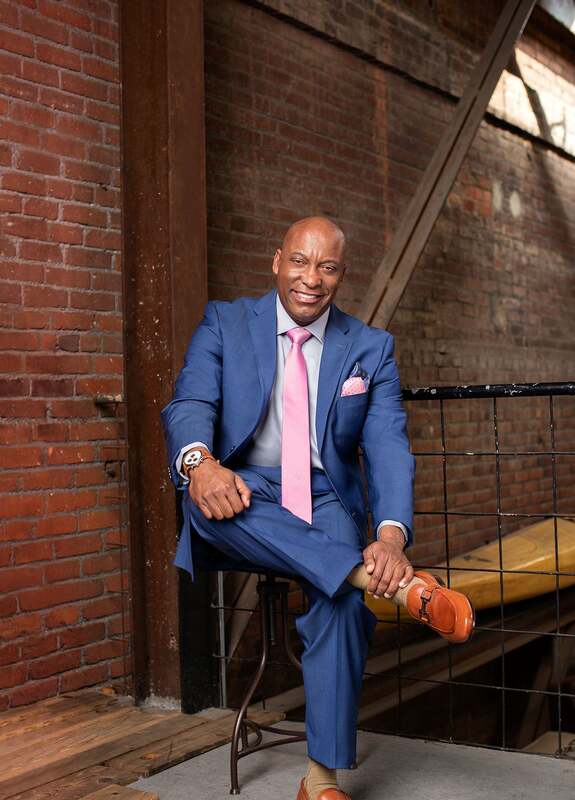 Shaw has spent 10 years in the sports industry working across three leagues including NBA, NFL, and MLB. 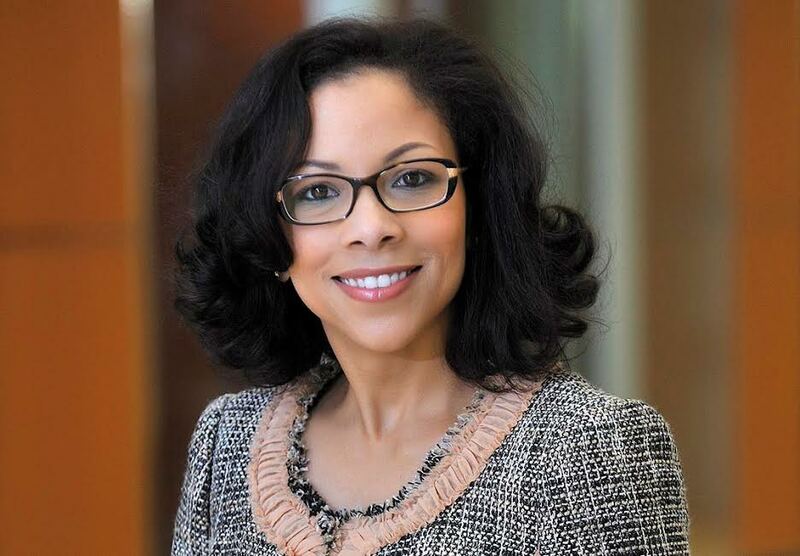 She is the first person to hold the Chief Diversity & Inclusion Officer [CDIO] position in the NBA and for all 122 North American professional sports teams. She serves as a member of the executive committee and guides the leadership team to engender inclusion in every facet of the business. Ellen is in her 20th season with the Detroit Tigers overseeing all marketing, social media, digital, promotions, and special events. Leslie works for the charitable arm of the NFL Players Association, the union that represents NFL Players. 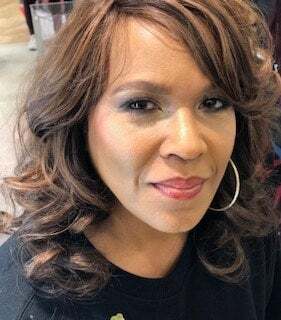 She helps former NFL players as they transition from their professional football careers by helping them navigate through grants and resources provided by the organization. 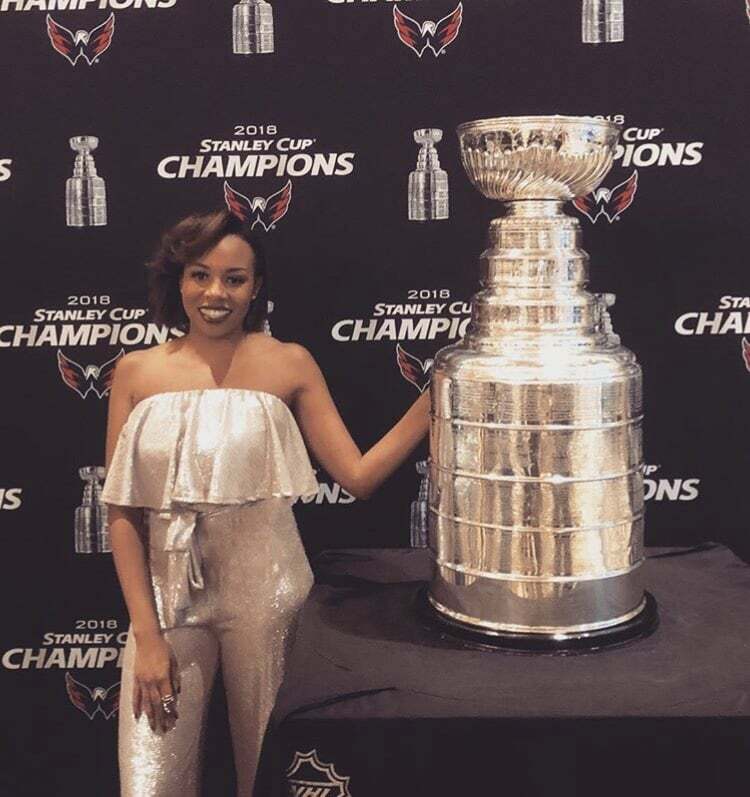 She is also a member of the Washington Capitals media relations staff during home games and other NHL events such as the Winter Classic and Stadium Series. Zenab has worked in sports for four years. 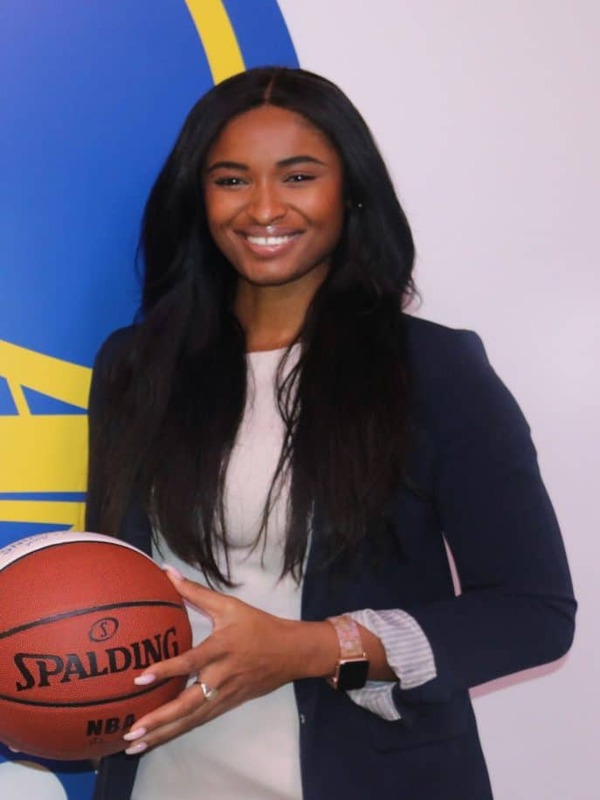 As a part of the Partnership Development team, she is responsible for activating, retaining and growing a portfolio of partnership agreements between sponsors and the Warriors. Holt has worked in the sports world since 2013 and has since worked for two NFL teams including the Atlanta Falcons and the Tampa Bay Buccaneers. 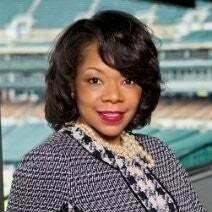 Her role is to manage a segmented group of Falcons season ticket members accounts with year around engagement. This includes all forms of communication as well as Falcons home games, Falcons member events, and Mercedes-Benz Stadium Events. What advice would you give other women aspiring for a senior role within a sports organization? “There is the saying in the Black community that you must work twice as hard to be considered as good as your counterparts. This is true, but in a male-dominated industry like the NFL, being both Black and a woman, the need to prove my worth is even greater. I use this as motivation. I make sure that I produce and stay true to who I am. My work will speak for itself. I am a Black woman, yes, but it’s not my burden or my only identity at work. Everyone knows me as a professional, a team player and [someone] who gets the job done. In a business that is in desperate need of more women in color, I’m blessed to be [here] — representation matters. 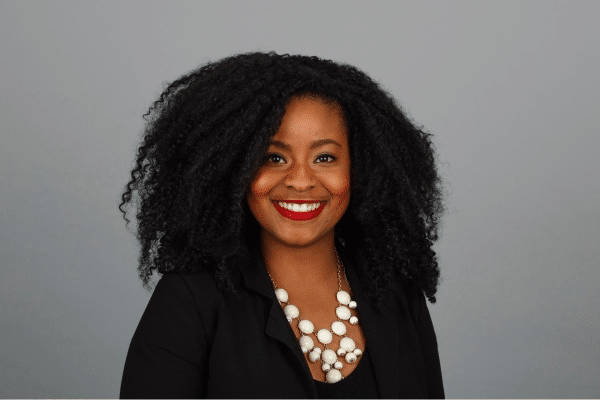 As Associate Counsel, Demeka is responsible for drafting a myriad of contracts, including sponsorships, corporate partnerships, special events, and television and media deals. She works every department within the organization on various business projects and assists with risk management and overall relationship management with clients and partners.